Train skilled drivers and auto mechanics. Ensuring proper arrangements for seat booking. 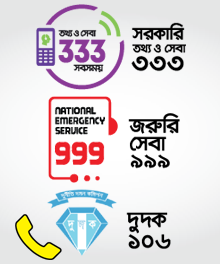 Special Services will be operated during Eid, Puja, Bishwa Ijtema etc.